We’re re-opening our search for a Head of User Research at GDS. This is a fantastic opportunity to build the government’s user research capability, and help make government services work well for all the people who need and use them. We’re looking for an outstanding candidate to take on this role. We held a recruitment round in the summer but couldn’t find the right person. So we’re looking again. As head of user research you’ll lead the researchers working here at GDS, and the research community across government, through heads of user research in other departments and agencies. You’ll be a highly skilled and experienced user researcher, able to inspire and mentor junior and senior colleagues, and promote good user research practices across government. You’ll be a strong and thoughtful team leader, able to manage a large community of professionals working across GDS in fast moving service teams. You’ll be confident in explaining the value of user research, and advocating the needs of service users, in government and in public. 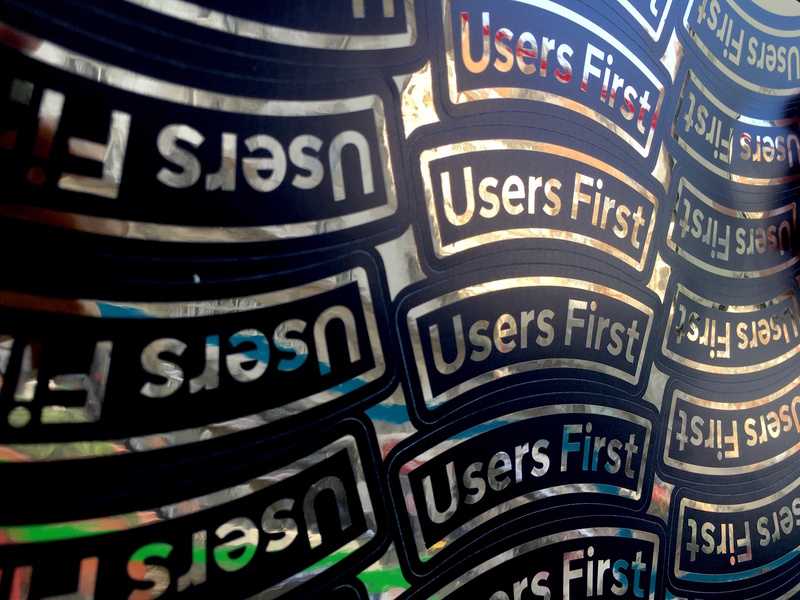 Come and help us put users first. You can find more information and apply for the role on Civil Service Jobs. Applications close on 30 October. Keep in touch. Sign up to email updates from this blog. Follow John on Twitter. I didn't realise the blog was now used for recruitment.